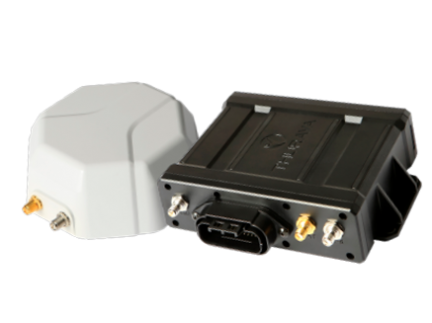 Thuraya’s Indoor Repeaters allow you to use Thuraya satellite phones indoors or in blind spots where there is no satellite coverage. They are easy to install and support voice, data/fax, and GmPRS services. 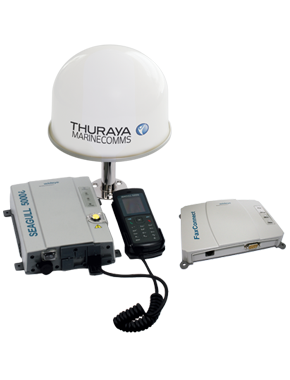 Thuraya offers different types of Indoor Repeaters: Single-Channel Repeaters, which are available in fixed or portable versions and can handle one call or session at a time, and Multi-Channel Repeaters which give up to 10 users at a time access to Thuraya’s mobile satellite services. Thuraya 12v car charger for the XT and the XT Dual. Use the Thuraya XT-LITE in hands-free mode with an optional earphone. An additional battery serves as a backup for the Thuraya XT Satsleeve and extends usage time when you have no access to electricity. Thuraya Solar Charger can power up your Thuraya phone and recharge its battery in areas where no electricity is available. 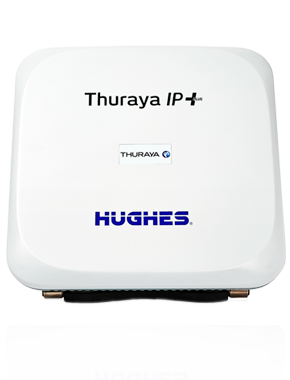 Now you can go anywhere with the Thuraya phone and you won’t have to look for an electricity outlet! Just connect the Solar Charger with your Thuraya handset (a car cigarette lighter adaptor is required) and the sunlight will do the rest! 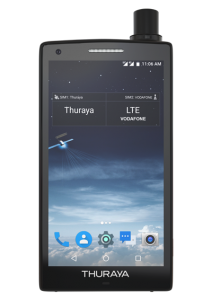 An additional battery serves as a backup for the Thuraya X5 Touch and extends usage time when you have no access to electricity. An additional battery serves as a backup for the Thuraya XT-LITE and extends usage time when you have no access to electricity. An additional battery serves as a backup for the Thuraya XT PRO DUAL and extends usage time when you have no access to electricity. An additional battery serves as a backup for the Thuraya XT PRO and extends usage time when you have no access to electricity. An additional battery serves as a backup for the Thuraya XT and extends usage time when you have no access to electricity. P.O. Box 43045 – 00100 Nairobi, Kenya.